SafeGuard STAR restraints are trusted by more districts to provide adaptable child safety for school bus transportation. 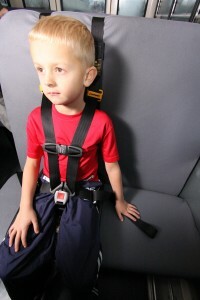 The five-point restraint systems make the proper and safe transportation of preschool, Head Start, and special needs children quick and easy. 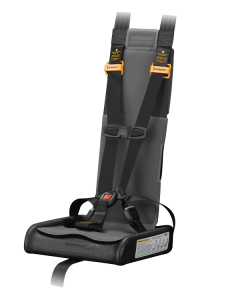 Our restraints are intuitive, comfortable, and easy to use, safely securing and adapting to children of a wide range of sizes and needs. Our STAR products meet FMVSS 213 and 302. Like all leading, credible makers of quality child seat and service restraints, SafeGuard has a service life for the STAR. 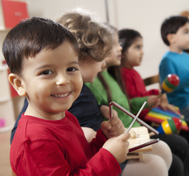 To learn why they are so necessary and how a service life protects the child AND your district, you’ll want to read THIS. 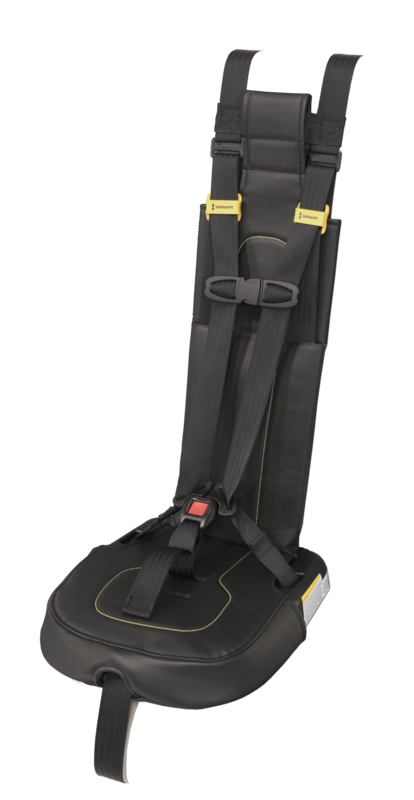 The standard STAR is a five-point, add-on restraint system that easily adjusts to provide a proper, secure fit for children 25 to 65lbs, up to 57 inches tall and over 2 years of age. This product meets the majority of transportation needs. 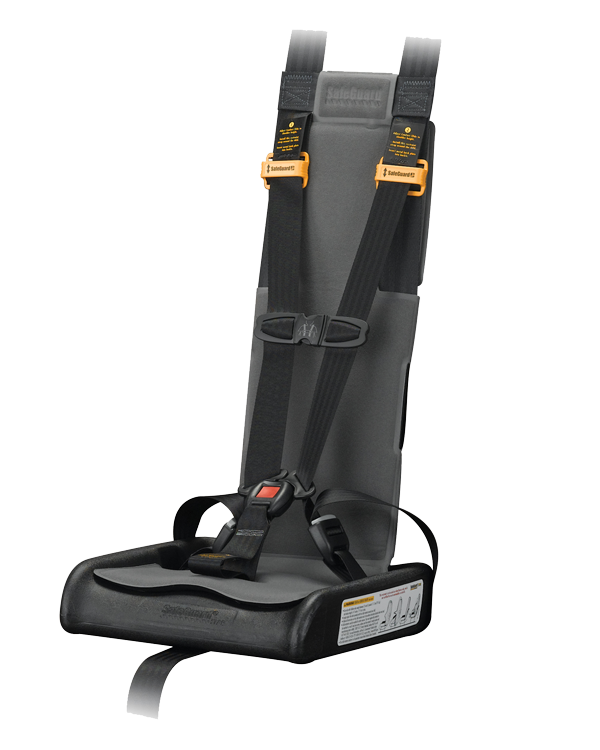 The SuperSTAR’s central adjust allows for one-pull tightening of the restraint system. Not only is the central adjuster faster, it also helps you insure you are properly restraining the children in your care. Looking for a seat that offers the same protection but with extra support accessories to accommodate children with a wide range of special heath care needs? Check out our STAR Special Needs restraint. Click here to learn how to purchase a STAR seat. For more information, contact SafeGuard at (877) 447-2305 or email us at safeguard@imminet.com.